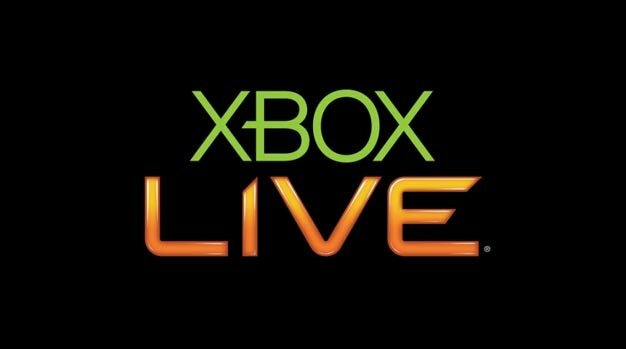 According to Martin Olausson, Director of Digital Media Research at Strategy Analytics, Xbox Live is 12 to 18 months ahead of its main competitor the PlayStation Network in terms of an overall entertainment experience. Olausson’s comments come just days before Xbox Live gets Facebook, Twitter and Last.fm next Tuesday, on November 17. Do you agree with Olausson’s statement? Is Live ahead of PSN in terms of “a complete home entertainment experience”?